The ASR5 appears as the weapon XC long travel. 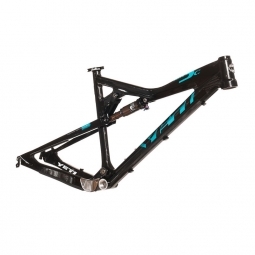 Its rear suspension farm in the middle of the race, provides optimal performance without neglecting the motor, efficiency and comfort on big shocks, with its 130 mm of travel. The ASR5 is designed for standard rear axle mount or 12 mm x 142 mm for stiffness (optional adapter).